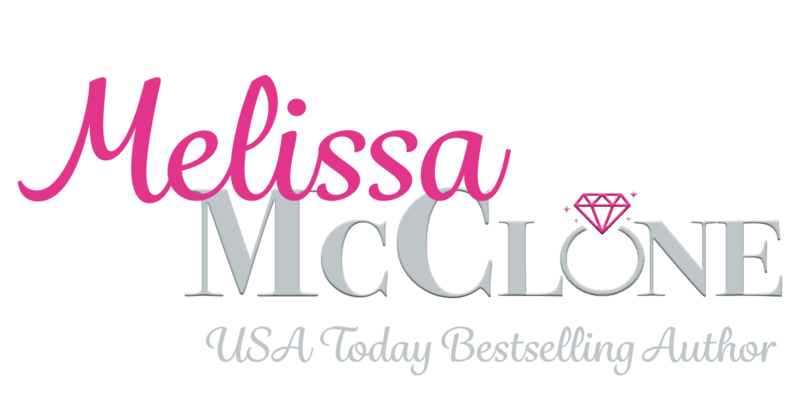 Sign-up to receive my newsletter! You can easily unsubscribe from Melissa's mailing list by clicking on the unsubscribe link at the bottom her emails. An email will be sent to confirm your subscription.